Love and Romance in the Elizabethan Era: The Elizabethan era is considered to be the time when literature was at its peak with people like William Shakespeare being as one of the greatest people that enlightened the masses and crowds with their skills and his pieces of work are even appreciated today. The major side that glowed and showed development was the development of drama. William Shakespeare was inspired by sonnets and his sonnet’s portrayed a theme of a moment in time, relationship, exquisiteness, and changeability. The majority of plays initially were supervised by the religious authorities. Shakespeare’s plays consist of many genres, being comedy, satirical, tragedy, and romance. His most famous works were “Romeo and Juliet”, “A Midsummer Night’s Dream”, “Much Ado about Nothing”, “Hamlet”, “Macbeth”, and “Julius Caesar”. As Shakespeare’s skills developed, we could see was from Macbeth using similes and metaphors. It was recognized that he was the person who could successfully change all the old ideas. Shakespeare concentrated his work on the daily life and issues at that time, as some of his work showed themes relating to harassment for power. It was amazing how these themes could touch the lives of not only the upper class but to people of all classes. People usually visited the amphitheater to watch these extraordinary Shakespeare’s plays. The period had great artistic pieces holding unlimited creative force – it includes works of many kinds in both verse and prose. 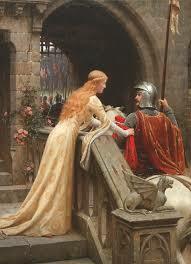 It was mainly dominated, by the spirit of romance. It was full also of the spirit of dramatic action, as befitted an age whose restless enterprise was eagerly extending itself to every quarter of the globe. It has been observed that the majority of the stories had an only historical interest; though as a class they furnished the plots for many Elizabethan dramas, including several of Shakespeare’s. The most important collection was Painter’s ‘Palace of Pleasure,’ in 1566. 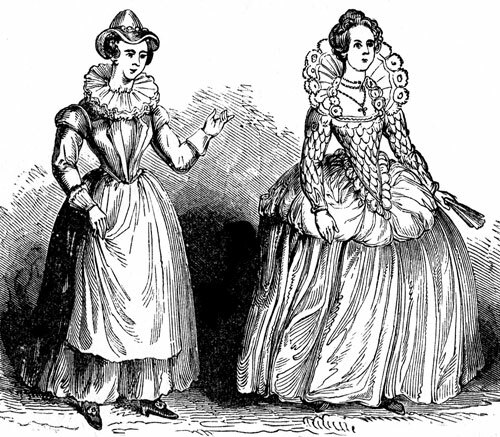 The people in the Elizabethan era were classified on the basis of their clothing. 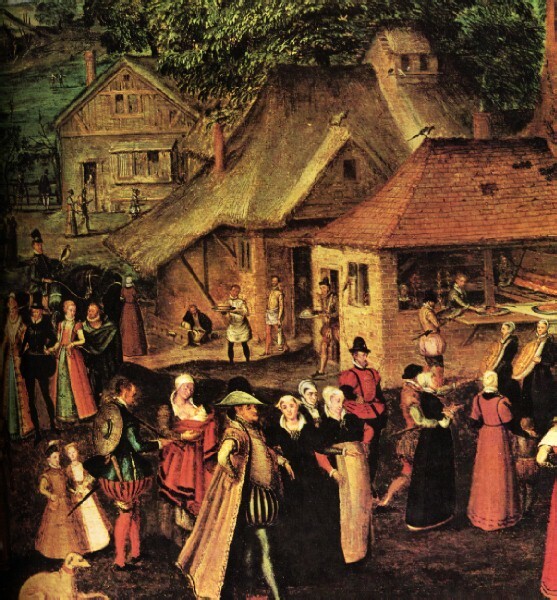 People in the Elizabethan era saw a division of labor class, on basis of the kind of clothing people usually wore. These laws are through the Hon’ble Queen Elizabeth, also called the Statutes Of Clothing. This was defining the social structure. Woman’s clothes wear in Elizabethan were more like coats and it was observed that they mostly had a geometrical influence on their designs Quilting packing methods were used to make weaving, the shape was preserved and stressed mostly on the shoulders and hips area.